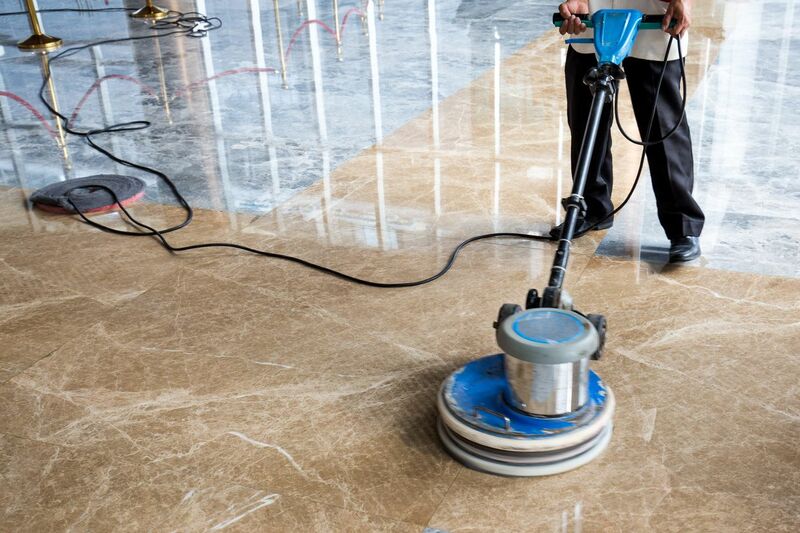 OCC is a full-service janitorial company for commercial properties, a provider that supports the entire NOVA region including the major cities in Fairfax and Loudoun County, Arlington, Alexandria, Chantilly, Reston, Leesburg, Middleburg, Ashburn. Over more than 15 year history we developed internal service offerings to effectively support commercial, multi-family, retail and special use clients across the entire metro area. This is the must do question. Every time we set foot into a commercial property It’s automatic, immediately we use all sensory perceptions to make a snap-shot assessment on the cleanliness of the building happens “Clean” or “not Clean”. Unfortunately there are no gray areas here. At OCC it’s simple each and every day our buildings HAVE to be CLEAN...no exceptions. Our customers expect it, their employees deserve it and we have the experience and resources to make it happen.So the next time you set foot in a commercial property, ask yourself the question...is this building clean? GoGreen - Where janitorial and recycling converge! The program training our employees to properly manage the commercial trash to designated areas for a properly collection. Cost-savings is generated by shifting material from the regular garbage into recycled materials. Need An Office Clean? Let Us Find A Solution For You. We are happy to provide more details on what our business can do for your business! Fill out this form or call us today at 703-378-4330 and we will be in touch with you soon!